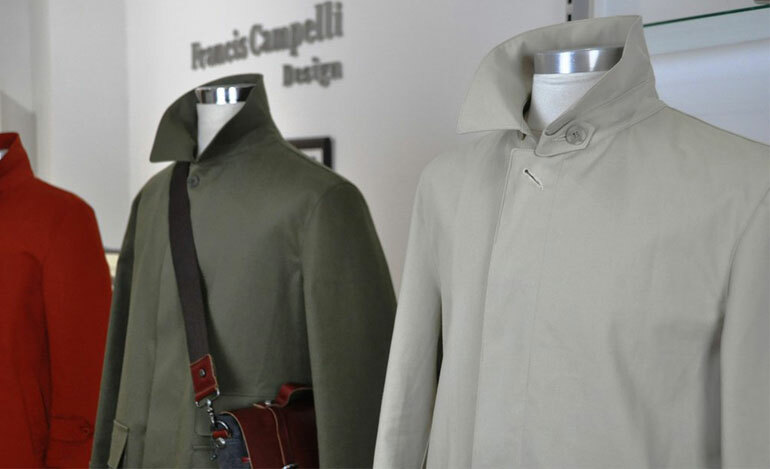 Mackintosh by Francis Campelli is an Irish company specialising in Mackintoshes for men and women. 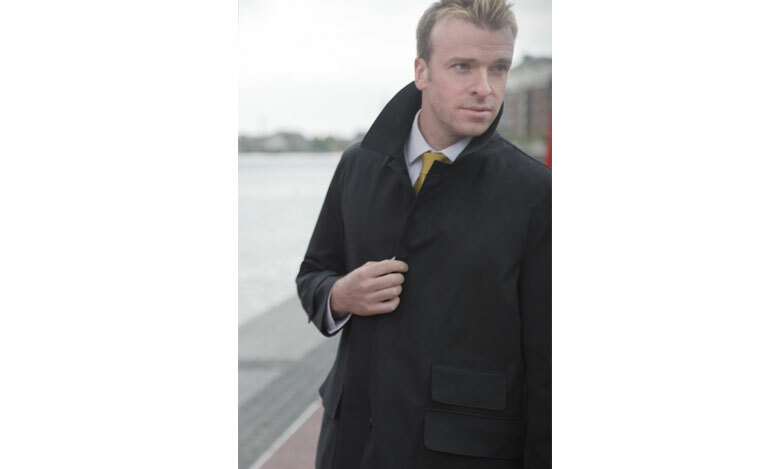 The chief designer and owner of the business, Francis Campelli, has been involved in the manufacture of Mackintoshes for over 35 years but they were first produced in Ireland in 1889. The fabric used by Mackintosh is Double Texture Cotton with a hi-tech breathable membrane bonded between two layers of cotton. 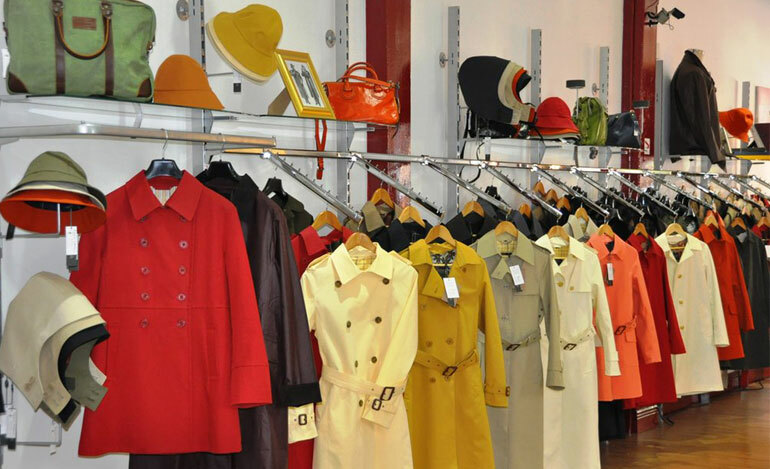 It is breathable, waterproof, windproof, windproof, durable as well as dry cleanable and hand washable. Mackintosh by Francis Campelli is located at 46 South William Street, Dublin 2.